Thanks for all of the support the last few months. I’ve managed to up the free PBR texture count to 125. Next stop is 150. 🙂 I’m not happy with the pace of things, but it should pick up now in the next few months. I have some interesting texture sets coming up in the pipeline, so keep checking back. Some of you might have noticed I also released a free rock model. I might want to explore releasing more free pbr textured models as well in the coming months. What do you guys and gals think? 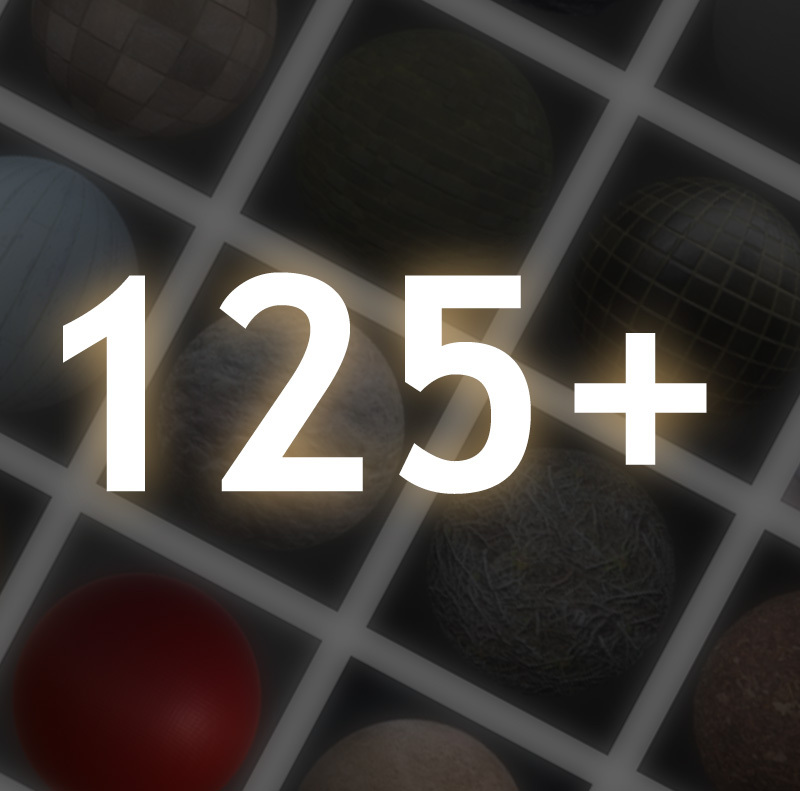 Previous Previous post: Now at 100+ PBR Textures! Thank you so much for these, very helpful, amazing quality!